I am a student and currently working part-time on campus. Am I eligible to get a personal loan? I don't see my school or major listed, am I still eligible to apply? Can you send me a list of schools that you finance? Is taking a loan from Stilt affect my chances of staying in the U.S.? What are the types of visas do you consider for a loan application? 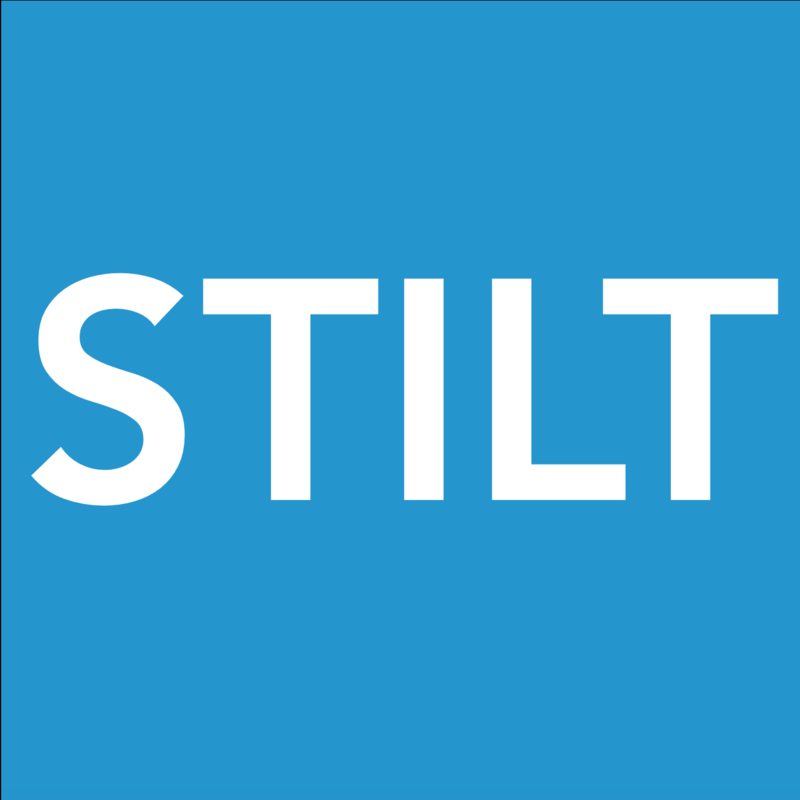 Can I apply for a loan with Stilt while being on OPT? Are people on OPT STEM extension eligible for a loan? I am here on H-1B and my spouse got accepted at a university. Can I get a loan to pay for her education? How does my visa type impact my chances of getting a Stilt loan? Can I apply for Stilt loan while being on a H-4 visa?